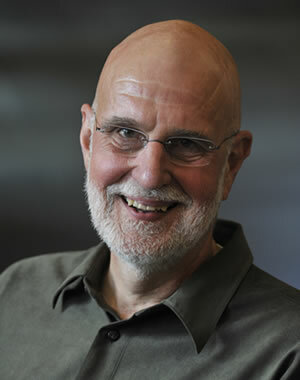 Carl P. Simon is professor of mathematics, economics, complex systems, and public policy. He was the founding director of the U-M Center for the Study of Complex Systems and a former director of the Science, Technology, and Public Policy Program at the Ford School. His research centers on the theory and application of dynamical systems: from economic systems in search of equilibrium, to political systems in search of optimal policies, ecosystems responding to human interactions, and especially to the dynamics of the spread of contagious diseases. His current research centers on the spread of crime, the initiation of teen-age smoking, and health issues that affect SES. He was named the LSA Distinguished Senior Lecturer for 2007 and received the U-M Distinguished Faculty Achievement Award in 2012. He teaches calculus at the Ford School, including "algebraic aerobics." He received his PhD in mathematics from Northwestern University. Carl Simon on "Bridging complex systems, population health, and health disparities"